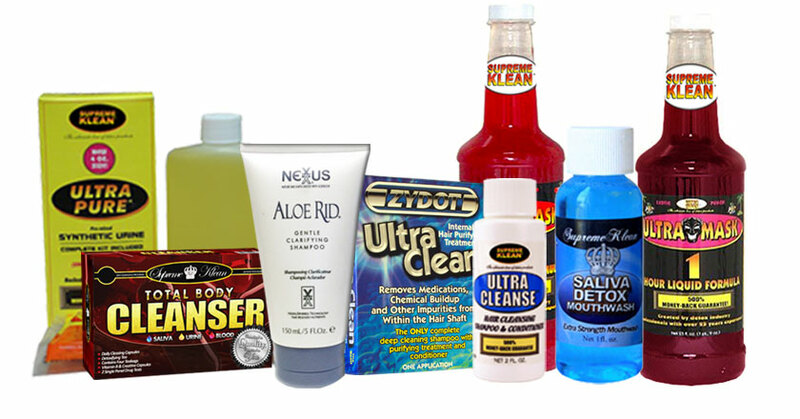 At Supreme Klean, we designed one of the worlds most successful detox product lines. Whether you are trying to pass a drug test for your dream job, or just want to permanently remove drug metabolites such as thc from your system - we have the solution. We work tirelessly staying on top of the latest trends in the drug testing industry to ensure our customers don't have too. Gone are the days where you spend hours sifting through different products trying to find one that works, as we only offer specialized products that we know are guaranteed to work for our customers. Sometimes things don’t happen the way you want because of the surroundings and it can quickly change your mind to a different motive that you may have never thought of. Systems do not recognize your emotions and feeling so to whom you can say your grievances. Only you can escape! 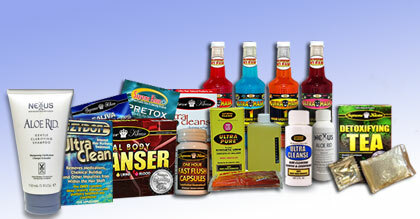 Our product line consists of very few product for each type of drug test. We created our own specially made detox product line and crafted the best products for each drug test and even factor in the customers height and weight so we are certain that you will pass your drug test. We can provide you with all the answers you seek and if you still have questions feel free to send us a message or call us. We have been in business since 1998 and have first hand experience dealing with customers that purchased their products from head shops or a website with no customer support. Unfortunately, many people who buy products without knowing what they're buying and the type of drug test being administered are likely to fail their test. These unfortunate people find themselves purchasing products that are simply not up to date with the latest technologies found in todays drug testing market. They are relying on old methods that simply no longer work. Whether it is creatine masks or some other type of capsule that is not personalized to your body-type, these are simply old and no longer valid methods for passing any drug test. Labs now check the PH creatine and specific gravity levels, however this has not stopped head-shops and vitamin stores from selling products that will not pass these tests. Unfortunately, you wouldn’t know these things unless you had an opportunity to speak to a real professional in the industry and that is where we come in with our constantly evolving product line and drug testing experts. This is a feature you’ll likely not find with our competitors and therefore they will not stand behind their product like we are ready to do.